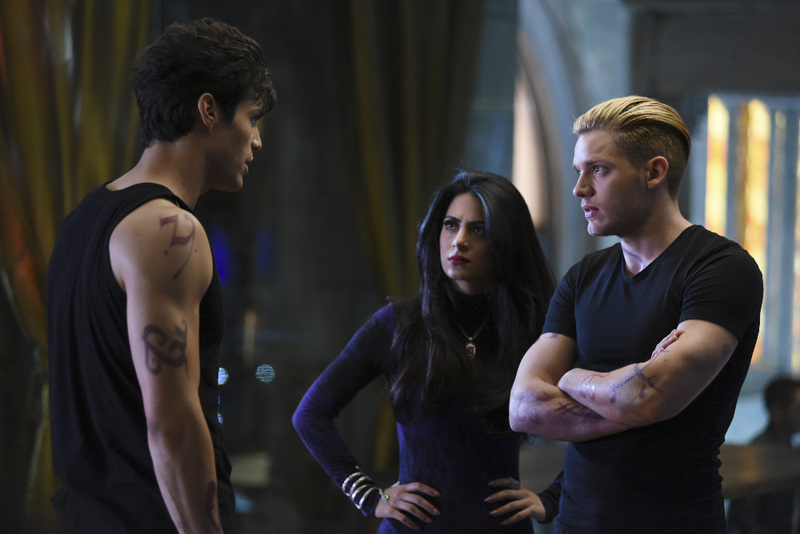 Freeform has released a promo for next Tuesday’s all-new episode of Shadowhunters titled “Rise Up,” which teases a war is coming and a shift in Clary and Simon’s relationship. I’m okay with it being Sebastian I so don’t want the all Clare siblings ordeal. I am a huge Malec fan!! Like not even joking but when he freaking proposed to freaking Lydia I wanted to scream! I mean that doesn’t even happen in the book!! That’s such a drastic change the producers threw in there and if Malec doesn’t happen soon I’m gonna creaking cry!! Like really. The feels are real.